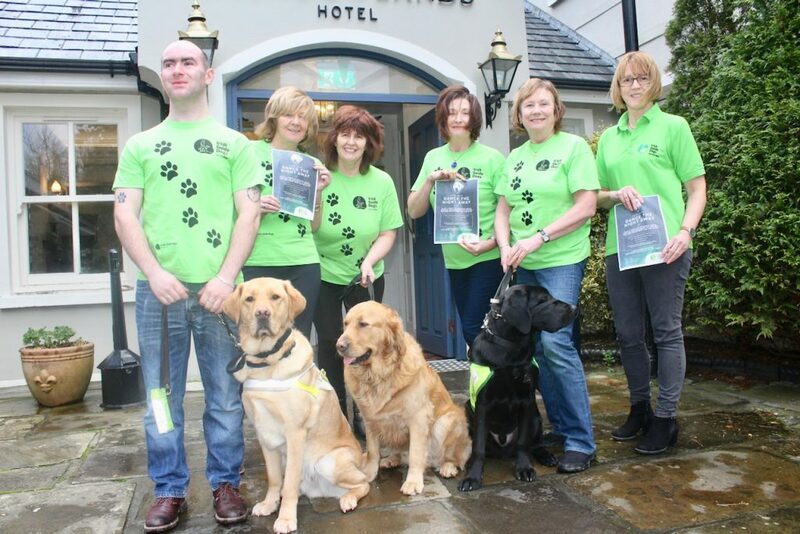 HAVING raised over €20,000 last year for the Irish Guide Dogs For The Blind, local ladies are once again holding a fundraiser for the organisation. A dance will be held in The Meadowlands Hotel on this Saturday, February 16, with music coming from ‘Nightlife’. ‘Take the Lead and Dance the Night Away’ is guaranteed to be an entertaining evening and all for such a worthy charity. Enjoy a night of music, dancing & merriment with live music by Nightlife, finger foods provided by the Meadowlands Hotel and a raffle with fantastic prizes from supporters. The tickets are €15 and available from the Meadowlands Hotel or on the door on the night. 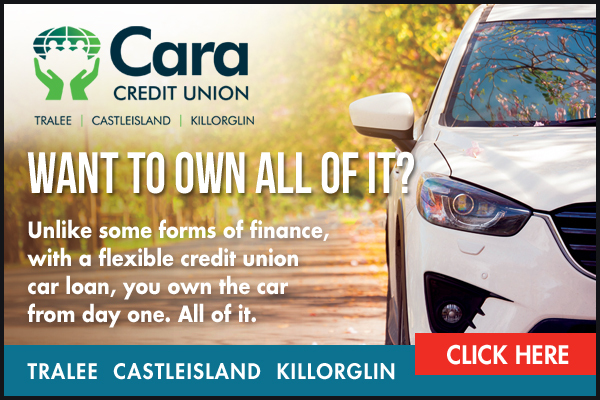 Contact 0667180444 or www.meadowlandshotel.com for more information. If you are interested in supporting the Irish Guide Dogs please contact anne@guidedogs.ie.